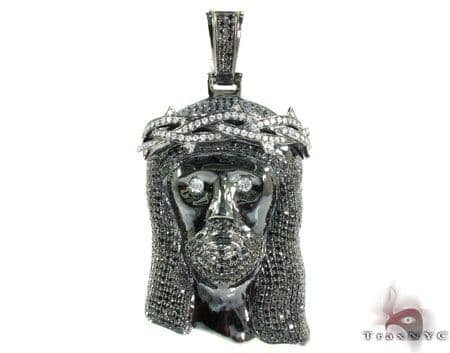 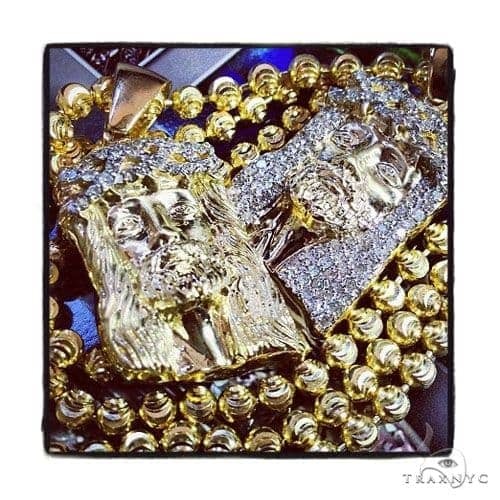 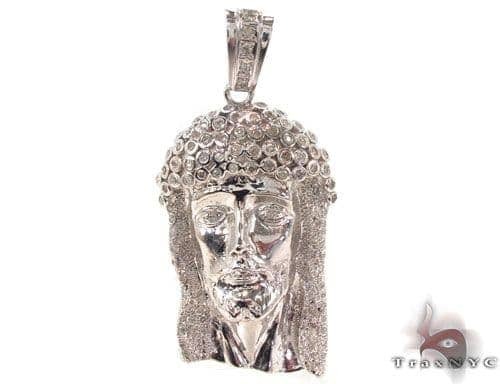 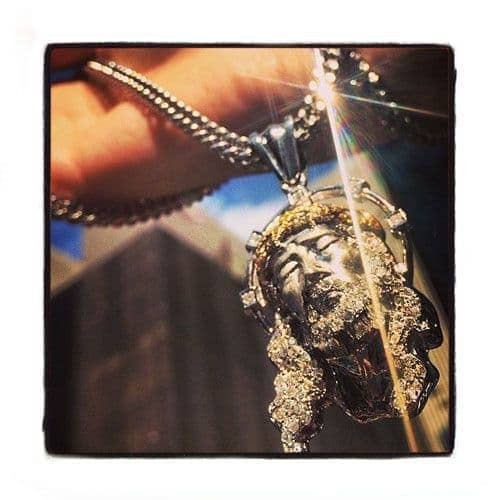 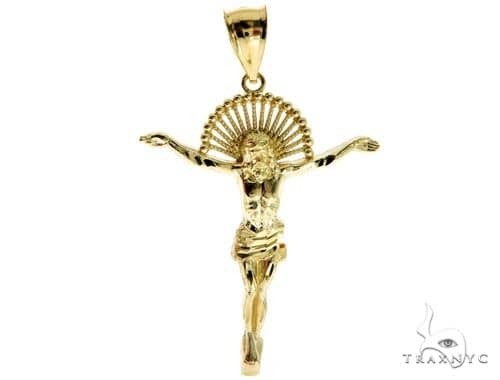 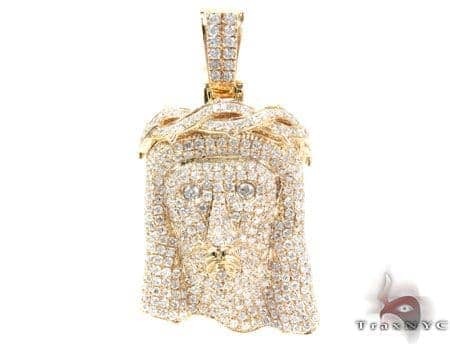 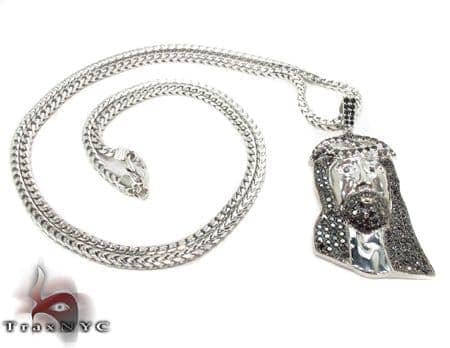 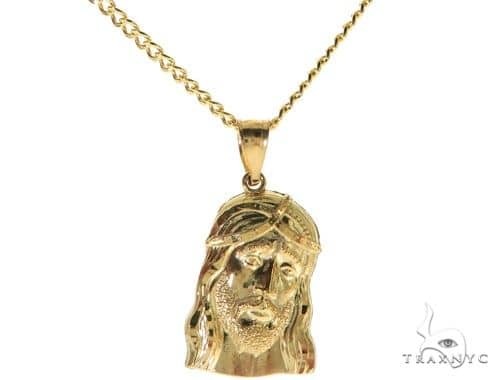 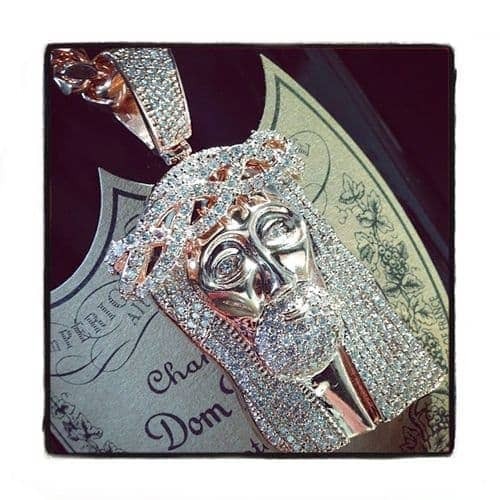 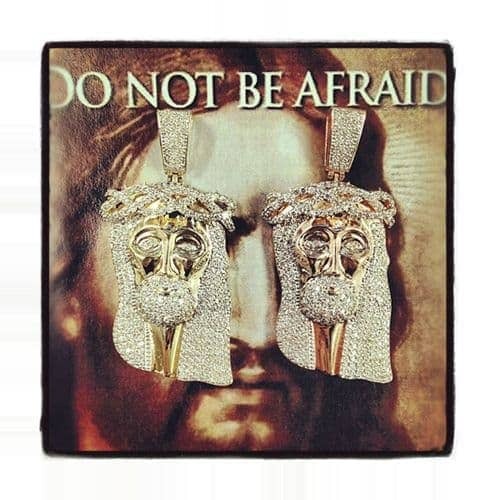 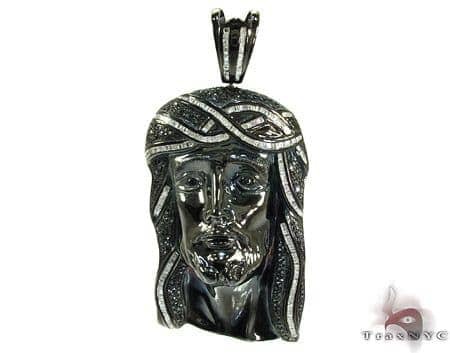 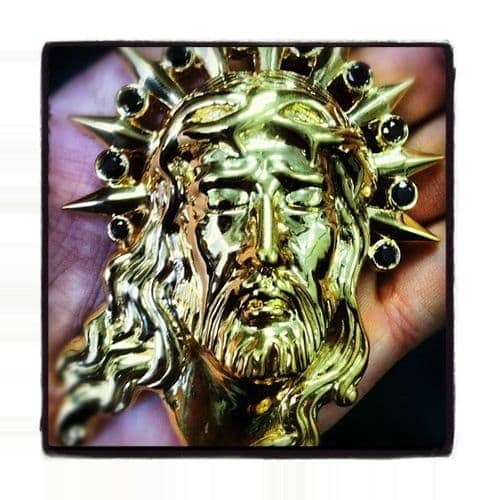 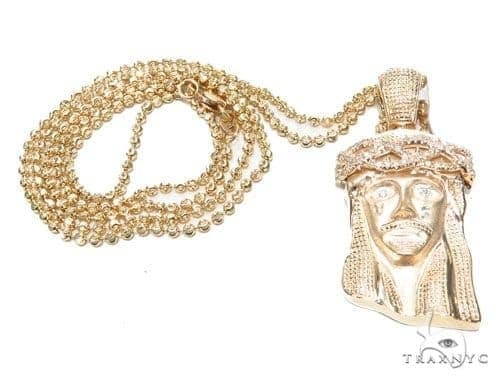 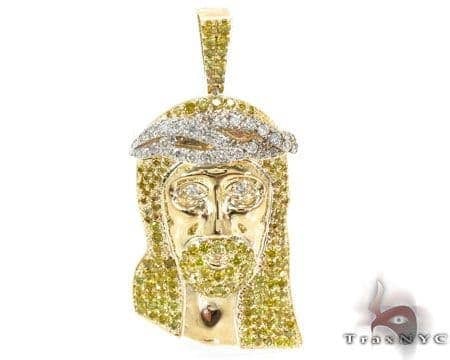 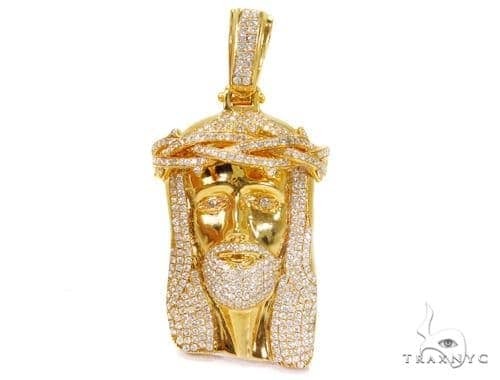 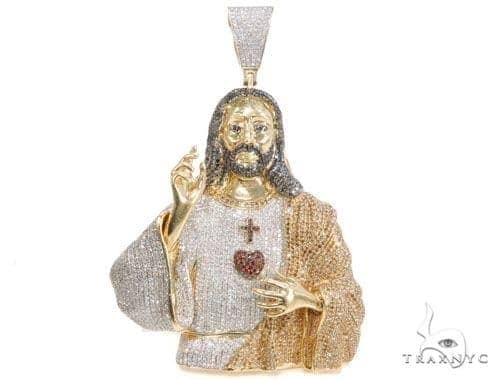 This unique piece from our selection of Diamond Jesus Piece will catch the eyes of everyone you meet. 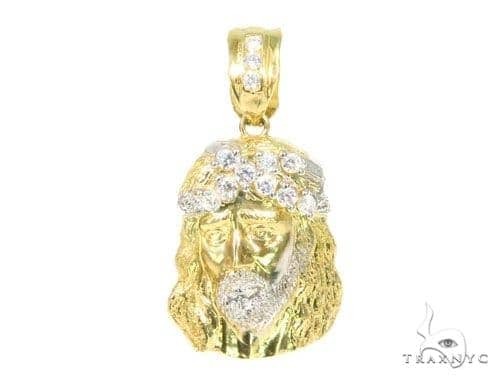 This colorful piece from our Diamond Jesus Piece with its 14k White Gold finish and gorgeous stones, is perfect for the playful and carefree individual that wants to stand out! 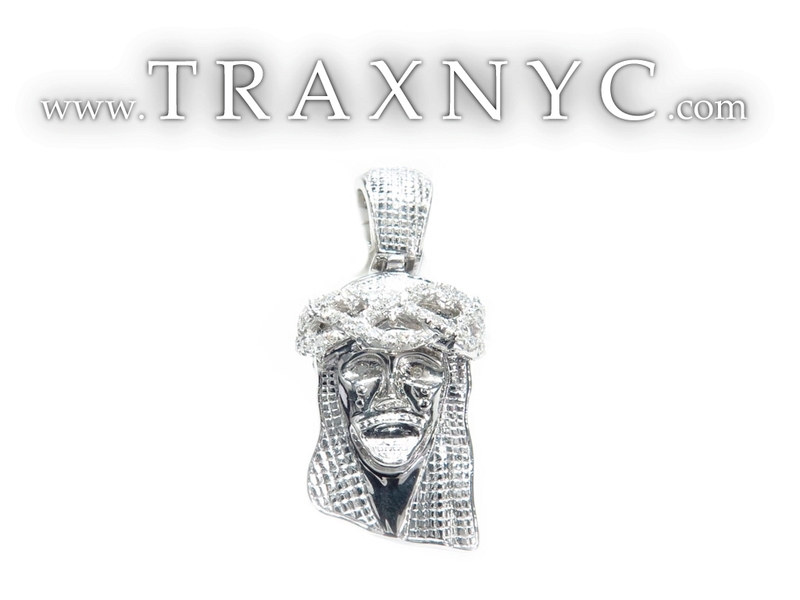 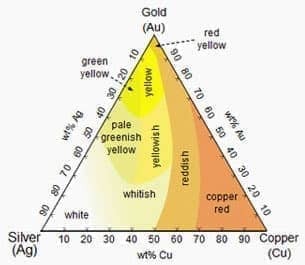 Diamonds with a total weight of 0.18 ct add a fascinating edge to this piece that is just unbeatable at any price. 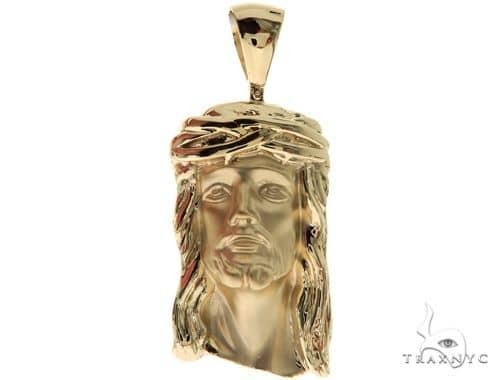 The flawless design and intricate craftsmanship of this Pendant will leave you in absolute awe.